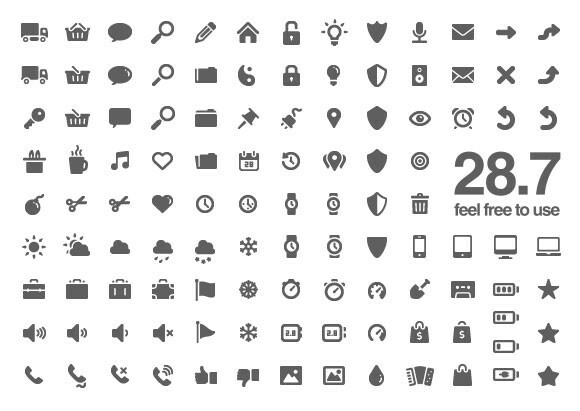 Here you have some free to use glyphs. A free PSD designed by kipyatok. Posted on October 15, 2012 November 14, 2012 in Free PSD, Icons and tagged icons, glyphs. This post has been viewed 3168 times.